Mashup art pack of Power Rangers and Angel Blade. 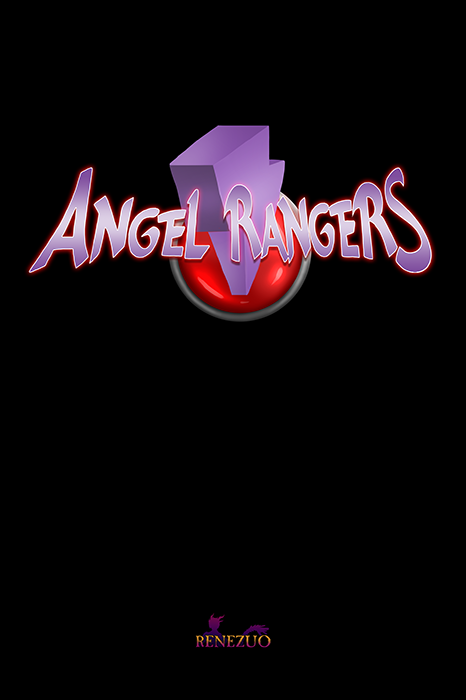 What would the original Power Rangers look like if combined with Angel Blade? That was the question that started all of this, and due to the interest of people following my work I've generated the whole team's line-up and a few villains as well. Included in this pack are 13 images, including some of the variant pages not originally made available outside of Patreon. All but one of these images is at double it's original releases resolution for better viewing. Note: Unfortunately the original Putty file seems to have been overwritten or damage somehow, and so a higher resolution file wasn't available for this pack. They were included for the sake of completion.